Thanks to he support of Partners of the Americas Guatemala chapter leaders and travel grants, Kids Share Workshops was able to reach a small community in Panajachel located on Lake Atitlan. 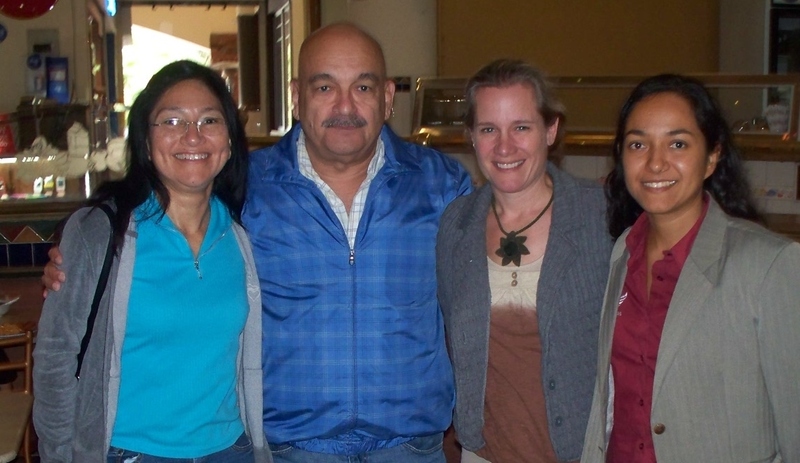 Although this smaller workshop was not supported by Partners of the Americas volunteers, a connection was made with the Guatemala City Chapter. With volunteer support from the Guatemalan Partners our team was able to learn more about the many programs supported by Guatemalan volunteers. Kristina and her children enjoyed living with a host family in Guatemala city while meeting with the chapter board members and discussing future two week, Book Making Workshop locations. Kristina hopes to return to new Partners of the Americas communities in both Alabama and Guatemala, and spend up to two weeks focusing on creating a book together. This entry was posted in Kids Share Workshops!. Bookmark the permalink.